I read Prisha’s story and was touched by the love and compassion she and the other women missionaries showed the people of Punya Basti. 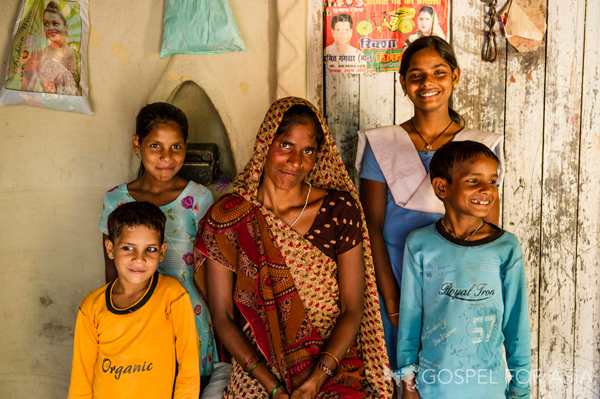 The village was ready for harvest but there were no labourers until God sent Prisha. She had heard about Punya Basti. The residents lived in squalor, with no electricity, running water or toilets. Can you imagine living in such conditions? Although most of the villagers left for months at a time to find low-paying work and beg in other areas, they were still unable to feed their children three meals a day. They couldn’t afford to sent them to school. Amidst the squalor, alcohol and drug abuse were major concerns. Fights frequently broke out. Animal carcasses and burning waste littered the place, creating a stench so horrific that made outsiders drive recklessly through the village just to get away from it. 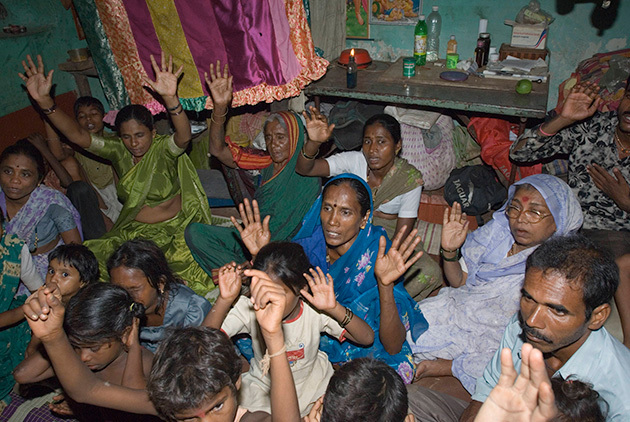 Outsiders looked down on the villagers because of their low caste and lack of hygiene and education. The outsiders remind me of the scribes and Pharisees in Jesus’ time. No doubt they would have avoided this village like it were a plague. They would never set foot in it. They would put as much distance between themselves and it and condemn the people instead of having compassion on them. What about us? We might feel sorry for the people but are we willing to do something to help to change their circumstances? If God were to call us to go to such a place and minister to the people and share the Gospel, would we be willing to go? Would we find excuses like Moses? Or would we run in the opposite direction like Jonah? What would Jesus do? I think it’s fair to say that He would go into that village and stay with the people. And I also think the apostle Paul would do the same. Sometimes God calls us out of our comfort zone and sends us to places we would never dream of going but there are people there who just need someone to show that they care. Prisha was called to go to Punya Basti. She knew that no one else wanted to go. Even as she might have had misgivings about being able to stick it out, she agreed to go. Her leader suggested that she commute to the village from a safer nearby village where she would have more comfortable accommodations but Prisha refused. She wanted to live among the villagers. I don’t want to stay in a different place. I want to stay in the midst of them, in the village, so I can understand their feelings . . . and they can understand the love that we want to show them. How many of us would have been tempted to stay in the safer village and be more comfortable? Prisha wanted to be able to relate to the people so living apart from them was out of the question. Jesus went to those who were downtrodden, outcast, rejected and lost. He was criticized for being with them. No one said that it would be easy. Thing were pretty bad. The people rarely had baths or washed their clothes. Just last night my son asked me if he had to take a bath. If he had his way, he would skip bathing altogether. 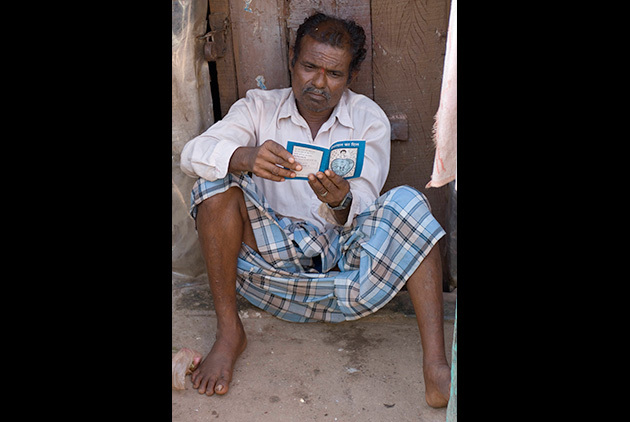 Once Prisha’s landlord offered her and her fellow Sister of Compassion a glass of water. Prisha was shocked when she looked at it. It smelled so bad that they couldn’t drink from it. 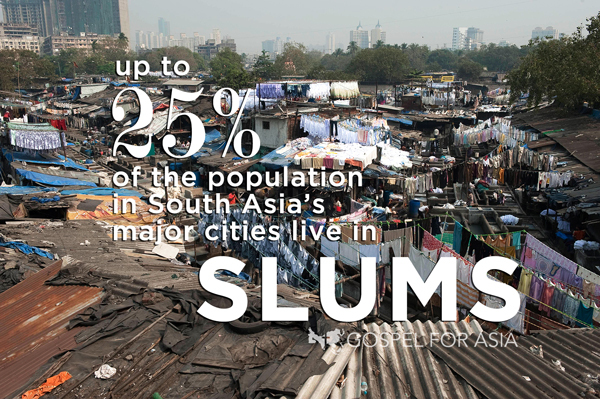 This was not surprising because Gospel for Asia Pastor Hoob Kumar who served the village, mentioned that the women cooked and ate food out of dirty vessels. Realizing the magnitude of what lay in front of them, Prisha and her co-worker spent their first week in prayer and fasting. Then they found ways to help the villagers. They started by sweeping out the village’s filthy drains. At times, Prisha was overwhelmed by the filthiness of Punya Basti but she and the seven Sisters of Compassion who joined her resolved to embrace the villagers and share in their lives. There are times when we feel overwhelmed and this is the time when the enemy will attack us but God gives us the strength to carry on. He who calls us will equip us and will be with us. Slowly we understood that if we don’t get to know them closely, we won’t be able to have relationships with them – Prisha. The Sisters of Compassion helped the local women with their chores, took care of their babies and ate the food offered to them. Can you imagine eating tortoise and mongoose? Most of us would refuse to eat that but Prisha and her fellow workers didn’t. Eventually, they earned the people’s trust. The villagers began to listen to and follow their advice. The drinking and fighting stopped. Women once barely clothed, embarrassing Prisha were now dressing modestly. They began to cook in healthier and cleaner ways. 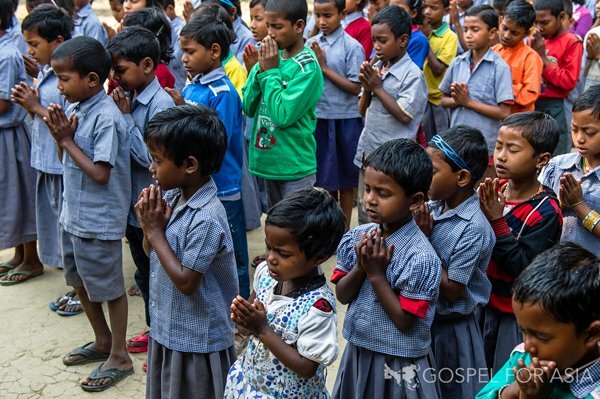 The children started going to school and the Sisters of Compassion taught them how to bathe, brush their teeth, comb their hair and dress neatly–things that we and out children do everyday. Great changes were happening in Punya Basti! 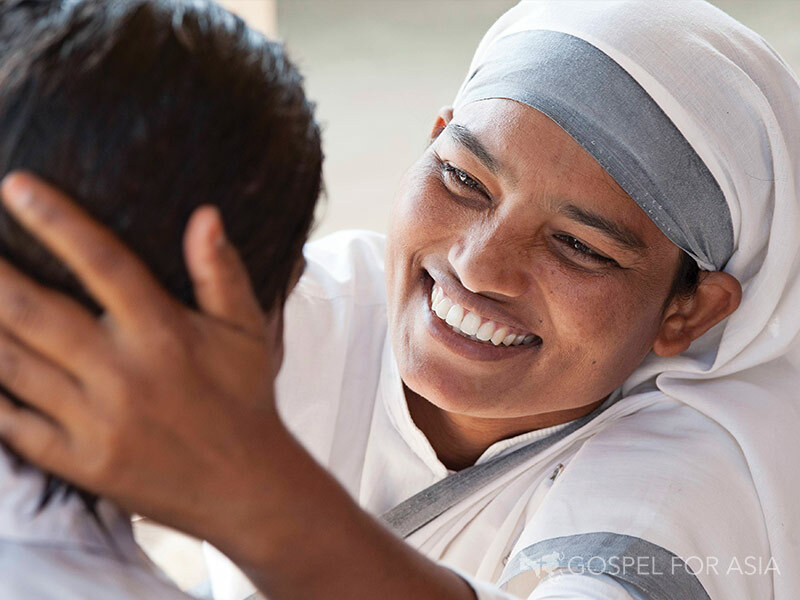 The Sisters were embraced by the villagers who began to see them as family because of the love these women had shown them. Others had scorned them but these Sisters had shown them that there is a God who loved them and wanted to transform their lives. It was not long before the people decided to follow the God who had sent the Sisters to them. The love of Jesus permeates the village that had once been steeped in squalor, violence and discord. They had received physical and spiritual cleansing. The once filthy ground was now fertile. This story really inspired me. 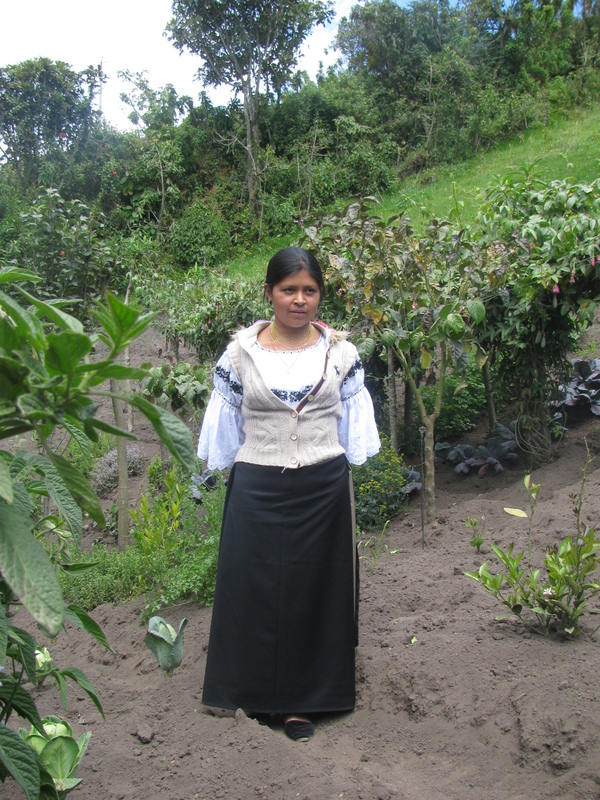 A village that seemed beyond hope and redemption was transformed by a young woman who obeyed God’s call. Through her and her fellow Sisters of Compassion, God reached out to the villagers, showing them that there is a better way. She reflected God’s love and they responded. I pray that when God calls us to serve Him in areas that others don’t want to go to, we will be like Prisha and simply obey. Whom shall I send, And who will go for Us?” Then I said, “Here am I! Send me” – Isaiah 6:8. 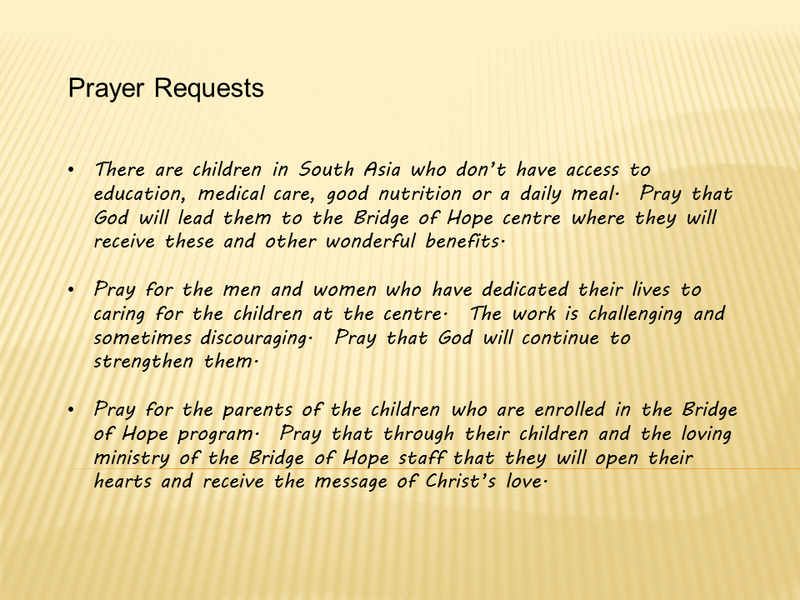 If you are interested in learning more about the work of Sisters of Compassion, watch this http://c.brightcove.com/services/viewer/federated_f9?isVid=1” target=”_blank”>video.